CINTA Terrace Restaurant at Pulai Springs Resort is presenting tempting flavours of Arabic cuisine. From now until June, its chefs and talented team will spice up your taste buds with mouth watering Arabic delicacies on their special menu. The Arabic cuisine is mainly a combination of Mediterranean, Middle Eastern, and Indian food. It has been affected by the mingling of Arab and non-Arabs over the centuries. During the Arabic Food Promotion, guests will be able to try dishes like Fish Maglouba which is a fish dish cooked in Briyani sauce and Chicken Maraq, an Arabian Chicken Stew. 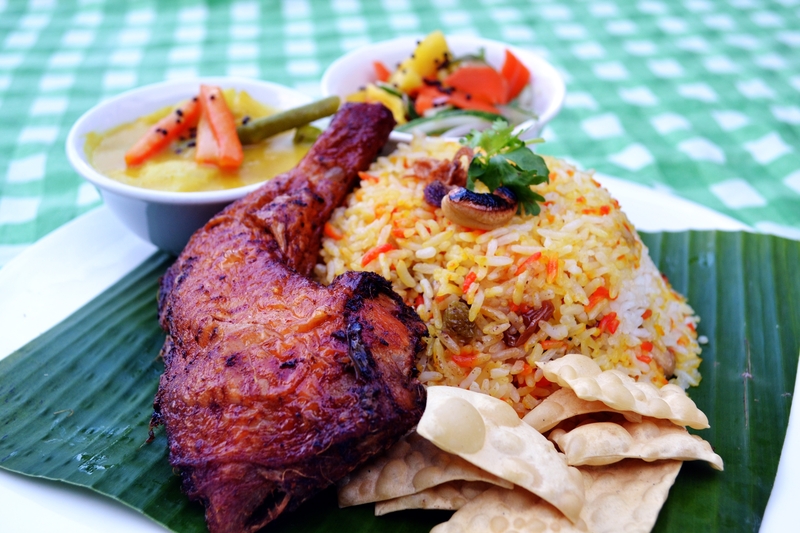 Also on the menu are Chicken Machboos, a national dish of Bahrain which is a deep fried spiced chicken served with rice, Beef Maqluba, a dish with sliced beef with briyani rice and Lamb Kabouli (lamb briyani). A bit of dessert is the perfect way to end a meal. During this promotion, guests will be able to sample Baklava, a rich, sweet pastry made of layers of filo filled with chopped nuts and sweetened and held together with syrup or honey. The dishes are priced between RM18 and RM43 inclusive of GST. For reservations, call 07-521 2121 or email enquiry@pulaisprings.com. Alternatively guests can call Charlotte Monterio, marketing communications manager at 016-733 2928 / 012-756 1807 or email marcomm.mgr@pulaisprings.com.